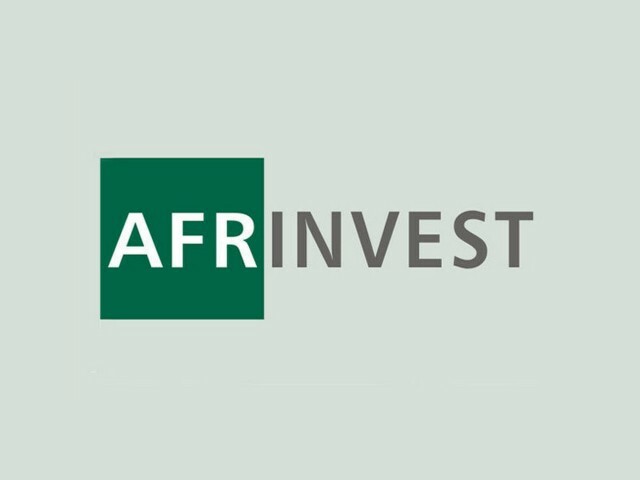 Afrinvest Asset Management Limited, a subsidiary of Afrinvest (West Africa) Limited, has launched the Afrinvest Plutus Fund, a simple and affordable saving solution designed for all classes of income earners with a minimum subscription of ₦5,000. The Afrinvest Plutus Fund is an open-ended money market unit trust scheme approved by the Securities & Exchange Commission (SEC) with a primary goal to achieve overall positive total returns for investors who value stability, liquidity, real returns, and security of their financial assets, in line with unit-holders’ investment goals. The Fund is, therefore, offering ₦10,000,000 units at ₦100 per unit from 20 November to 18 December 2017. The Afrinvest Plutus Fund offers investors access to a diversified portfolio of quality, low-risk money market securities including short-term government securities, certificates of deposits and commercial papers, amongst others. Furthermore, the Fund provides the flexibility of investing on behalf of someone else and for business ventures, provided the necessary documentation is supplied.